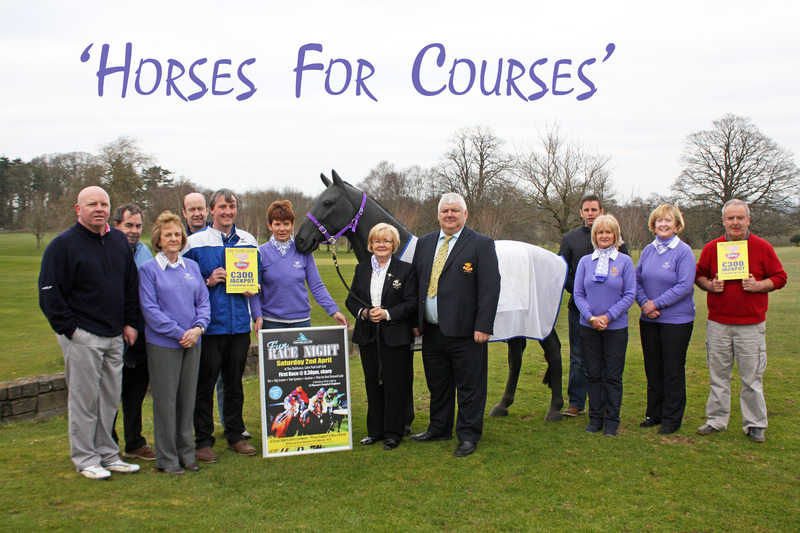 Not quite winner alright at Cheltenham; but odds on for a great night at Cahir Park Golf Clubs Race Night at Cahir Park Golf Club on Saturday 2nd April. First race at 8.30pm. All welcome!